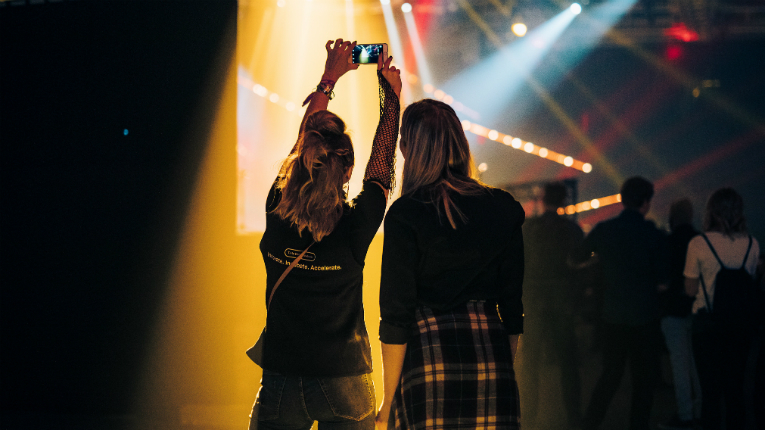 Another day, another deluge of things to capture at Slush. You know the name of the game: if you weren’t there, we’ll show you how it was. Slush day two! Today, we met up with some Finnish companies getting all Slushed up. 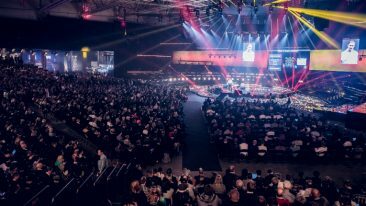 Hatch Entertainment announced its existence at Slush. The company offers a completely new way of playing together with friends and family on mobile. Joseph Knowles (left) and Vesa Jutila were thrilled to be on board on the service that will eventually go full-on global. 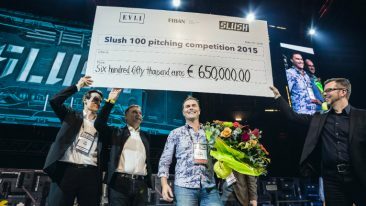 It already boasts a big list of partners, and Slush is likely to bring a lot more. 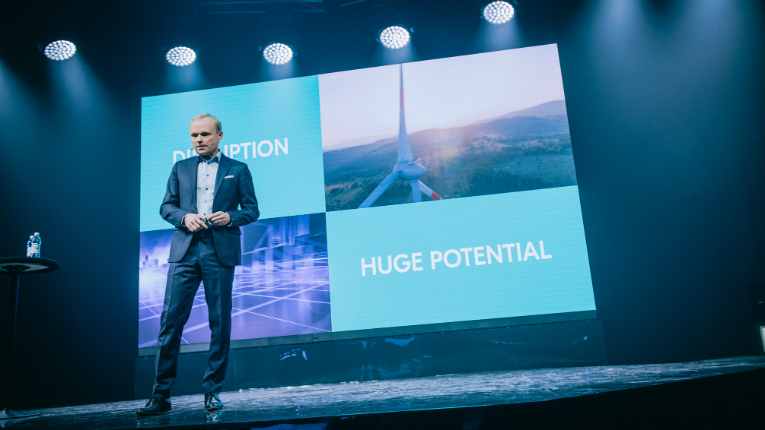 “Slush is a melting pot for technology, innovation and new ideas, so it was a perfect place for our launch,” Jutila says. 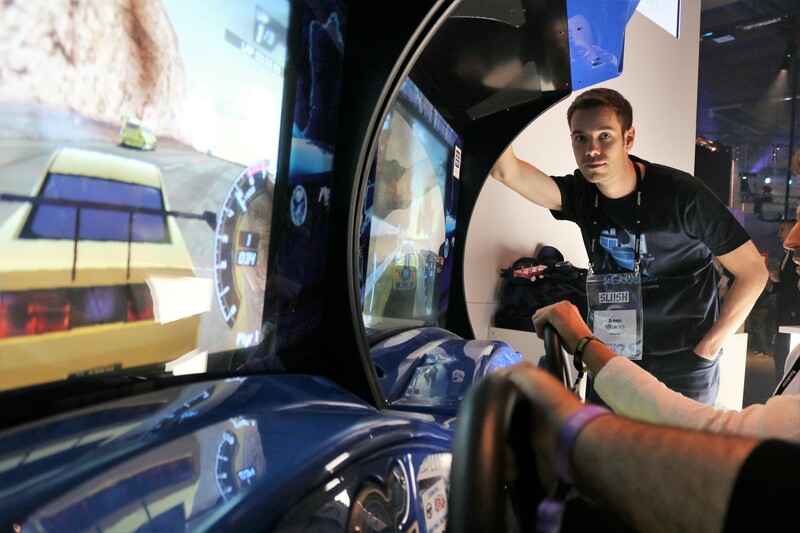 Tuomo Olkinuora from UpCloud was so busy throughout Slush he couldn’t go listen to any of the speeches; and no wonder the stand was popular, as it featured two racing car simulators. According to Olkinuora, plenty of interested people visited the stand, so UpClouders will have a lot more work to get onto after the conference doors are shut. Too busy for lunch in the business buzz? 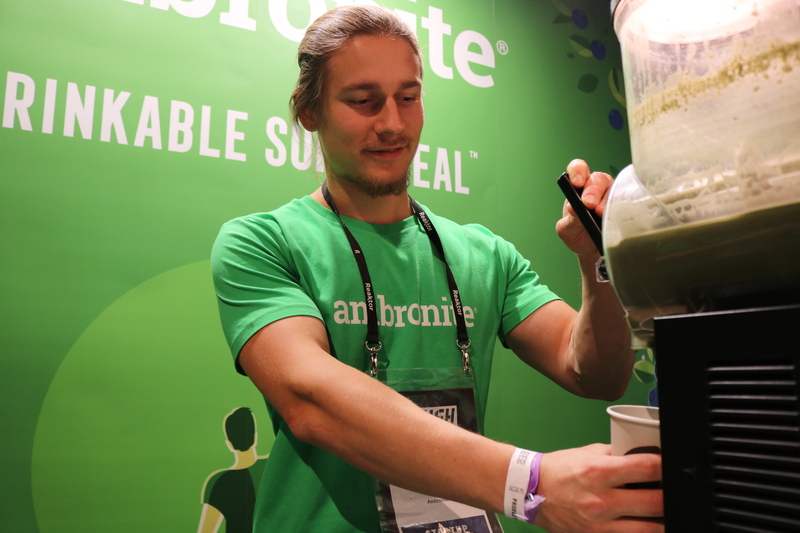 Ambronite to the rescue! 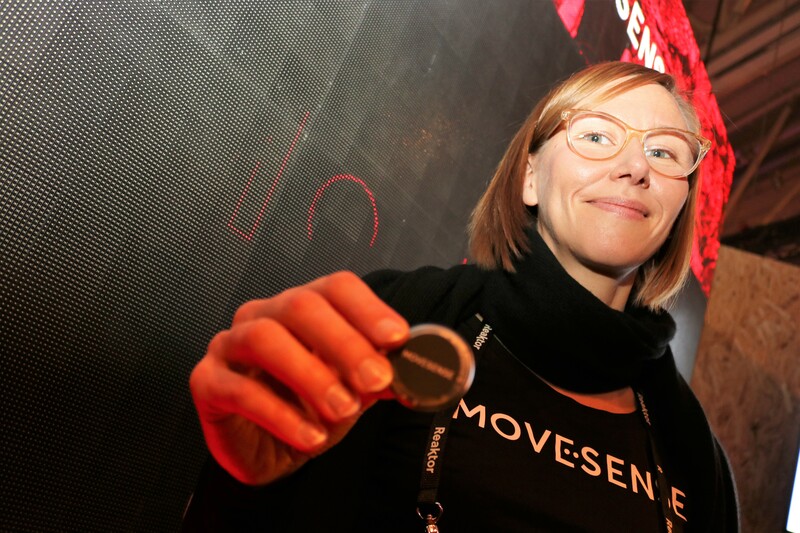 Pessi Peura, Ambronite events manager, called the company’s visit to Slush “a huge success”. Not only were plenty of products sold, but also the stand was visited by people who, for example, wanted to start selling Ambronite back in their countries of residence. 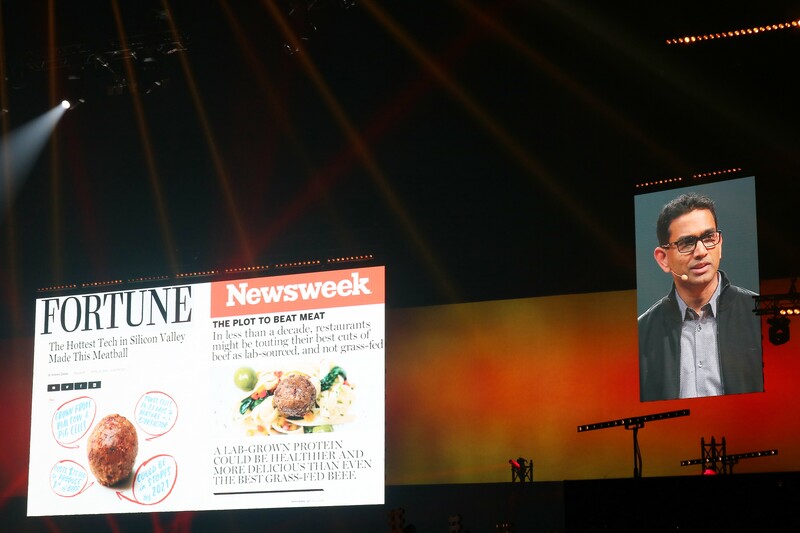 “Can you imagine it takes 23 calories to produce one calorie of beef?” asked Uma Valeti, CEO and co-founder of Memphis Meats. 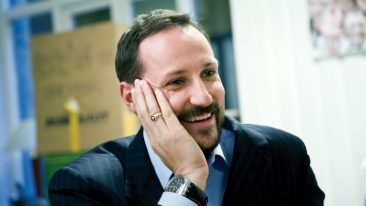 By doing so, he made a lot of audience members think about the lunch they had just had, or the one they were about to have, from an ethical, ecological and environmental perspective. 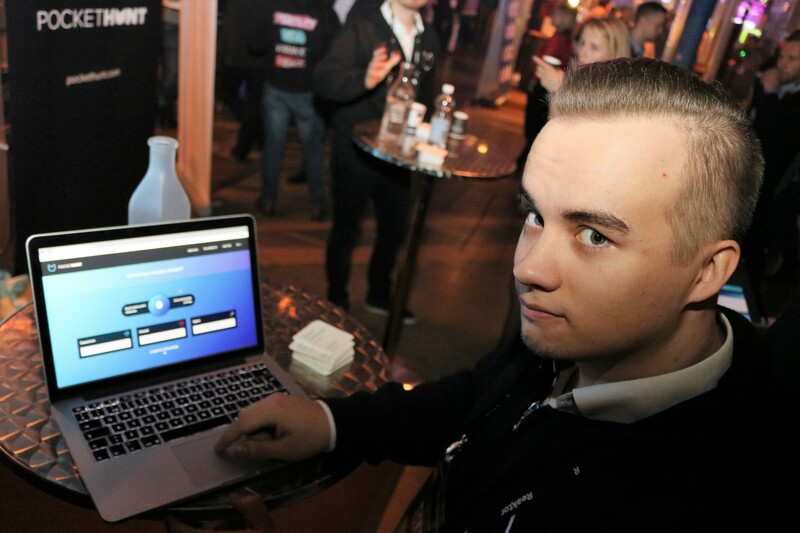 Jari Jaanto from Herdifier was at Slush introducing the Ihku app, a social discovery service for introverts. 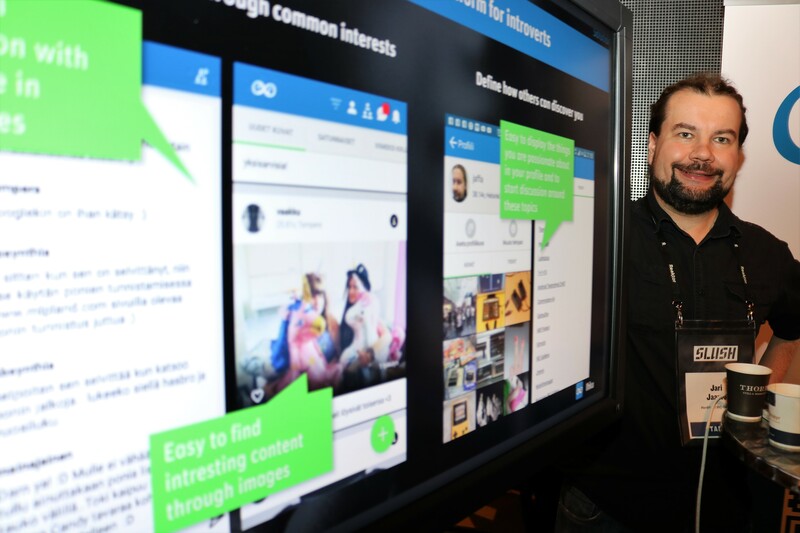 “Most social media channels cater for existing social circles,” he explains. “Ihku provides users with a chance to create these circles online and then take them IRL.” Jaanto noted that according to research, a significant proportion of young Finns express feelings of loneliness. Ihku can help people get together through interest groups. 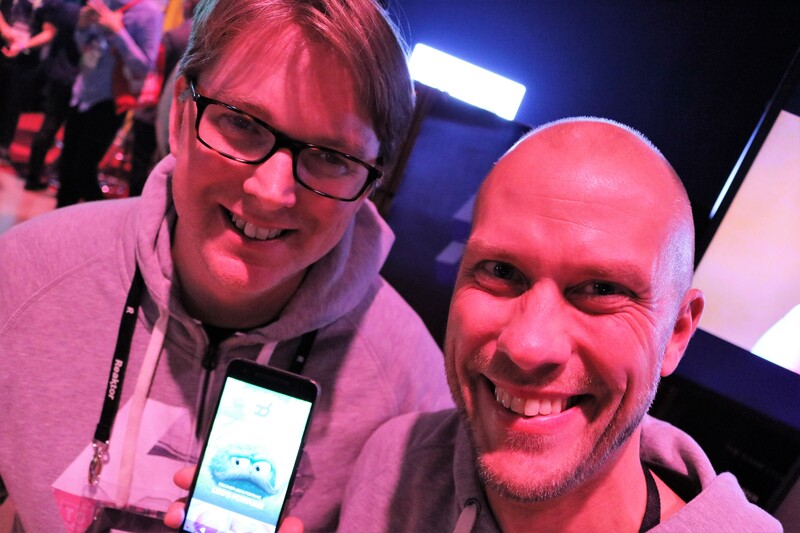 At Slush, Herdifier was looking for investors and partners in order to make the app go international.